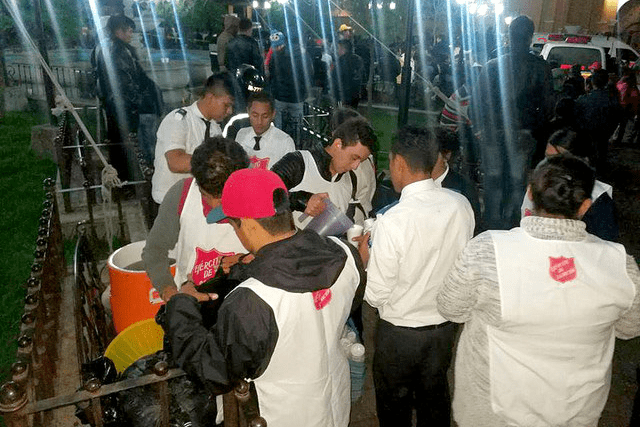 The Salvation Army in Guatemala is helping people affected by the eruption of the Fuego volcano, which has claimed at least 75 lives. 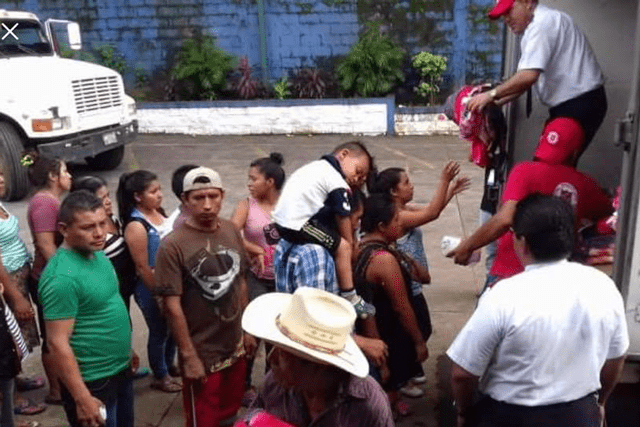 Thousands of people are now living in temporary shelter, and President Jimmy Morales declared three days of national mourning. The number of fatalities is likely to rise significantly once emergency responders can dig through the layers of ash that have covered some communities. At present, the ash in some places remains too hot for excavation to be possible. 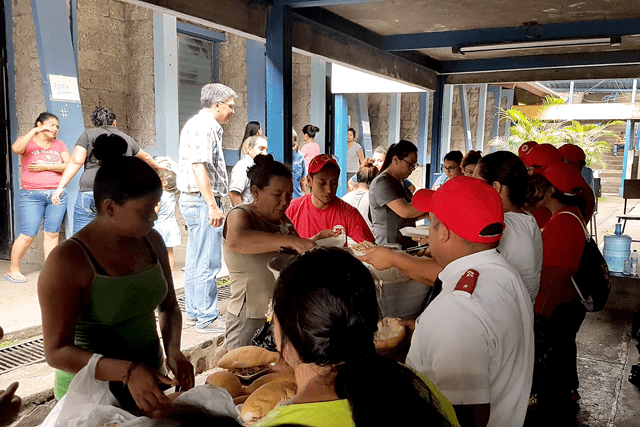 While the disaster unfolded, Salvation Army emergency teams traveled to the affected area to assess the situation and offer assistance. 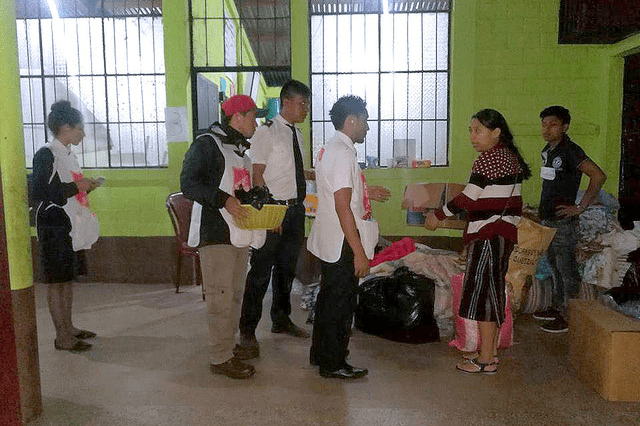 That first contact made it possible to establish a strategic alliance with CONRED (the National Committee for Emergencies and Disasters) and the team moved to the Escuintla and Alotenango shelters, which were in the areas of direct impact. 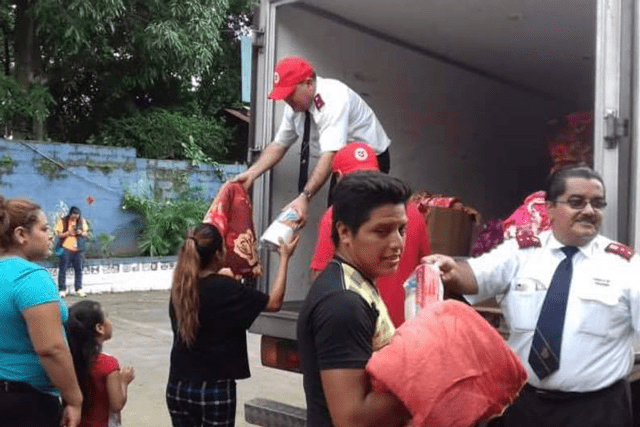 Working with CONRED, Salvation Army teams have conducted needs assessments, prepared food, distributed food, drinking water and clothes, and given support to the CONRED emergency response logistics plan. A vital part of the response is the provision of spiritual and emotional support. 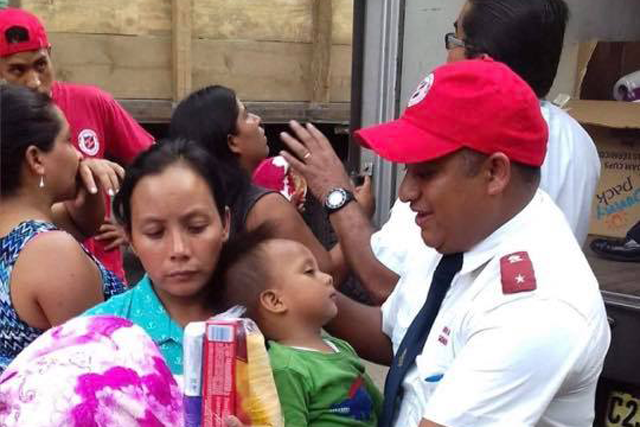 The Salvation Army is putting together plans to offer ongoing help in the areas of greatest impact, joining forces with other organizations. 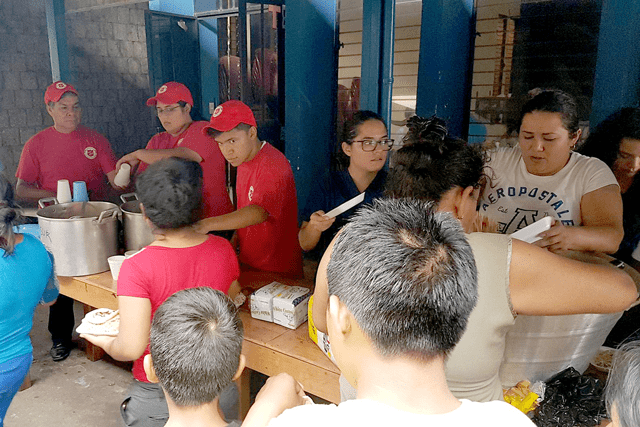 Funds have been set aside by International Headquarters to provide assistance to 500 people but donations are being sought to increase the initial capacity and also to offer long-term help. 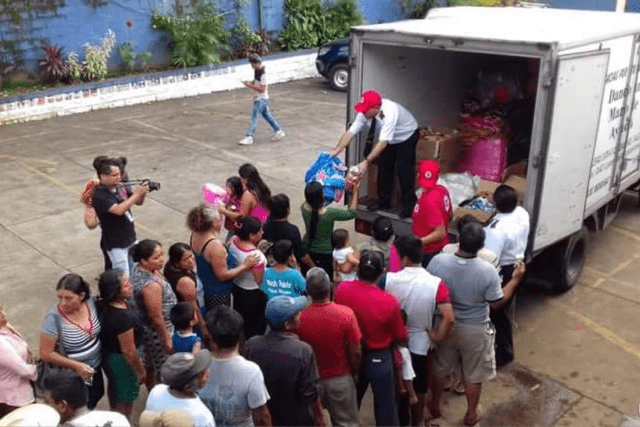 Give to The Salvation Army Americas and Caribbean Disaster Fund at sar.my/amappeal.